Breakfast is my favourite meal of the day. It’s what gets you energized and ready for the day ahead. 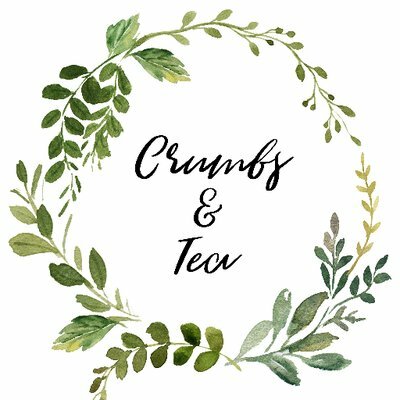 I’ve come up with a list of delicious breakfast recipes that I plan to make over these next couple weeks. They are healthy, full of nutrients and will give you loads of energy. 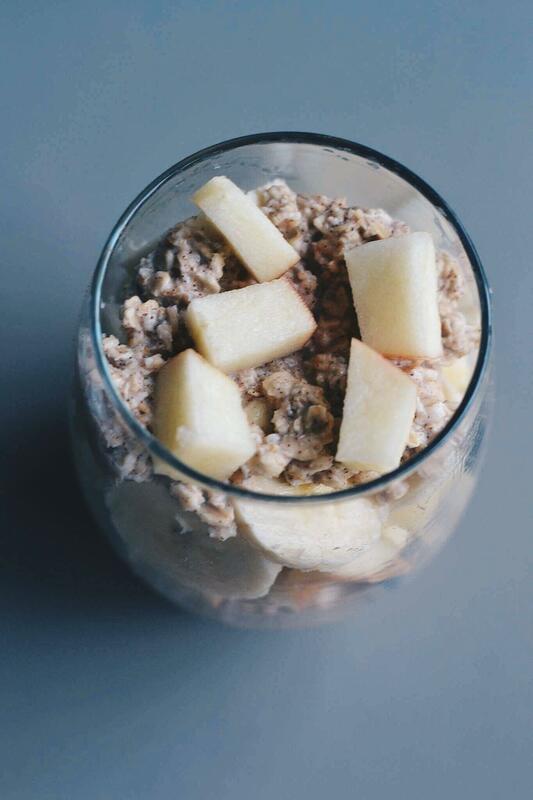 My first recipe is apple cinnamon overnight oats. What I love about this recipe is how majority of it is prepared the night before. I don’t know about you, but I’m not one to have a lot of energy when I’m up in the morning. Less work prepping my breakfast in the morning, the better. With this recipe, you don’t have to stick with the fruit I’ve chosen below. You can choose your favourite fruits to add in it instead! And if you aren’t lactose intolerant like me, you can replace the almond milk with regular milk. 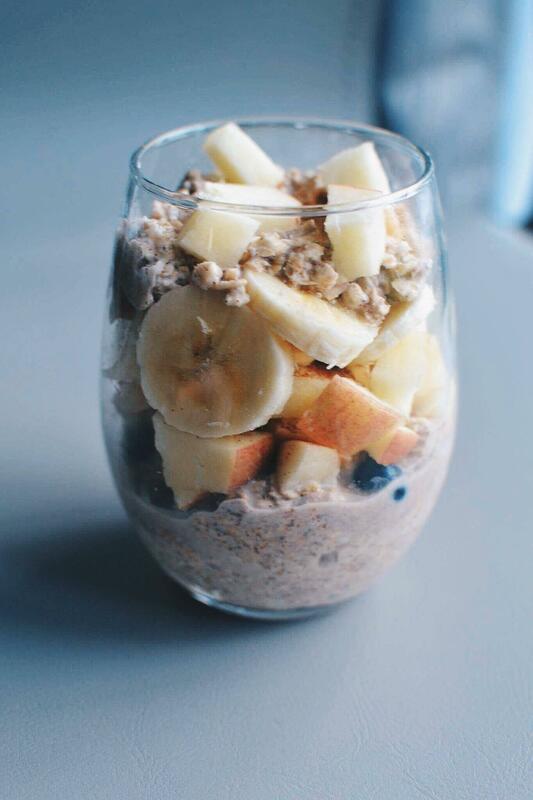 You can even add some greek yoghurt on top to make it more of like a parfait. Mhm! 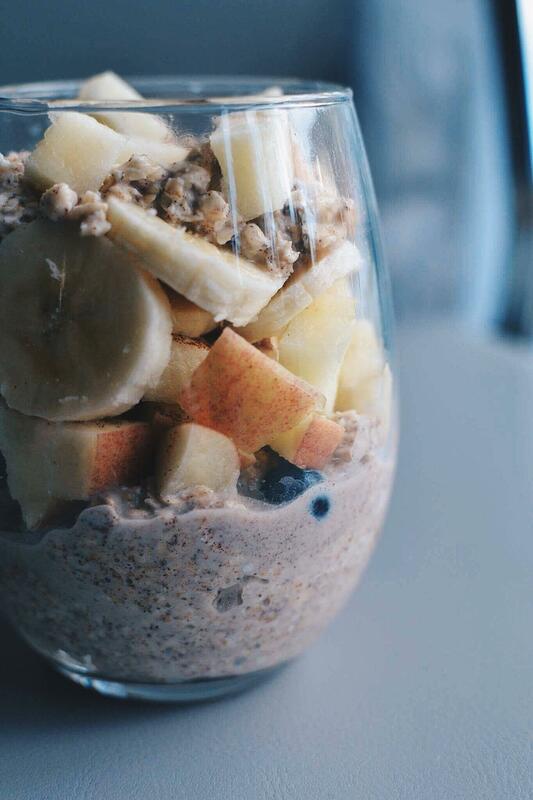 Throw everything (except for the apple and blueberries) into a mason jar the night before. 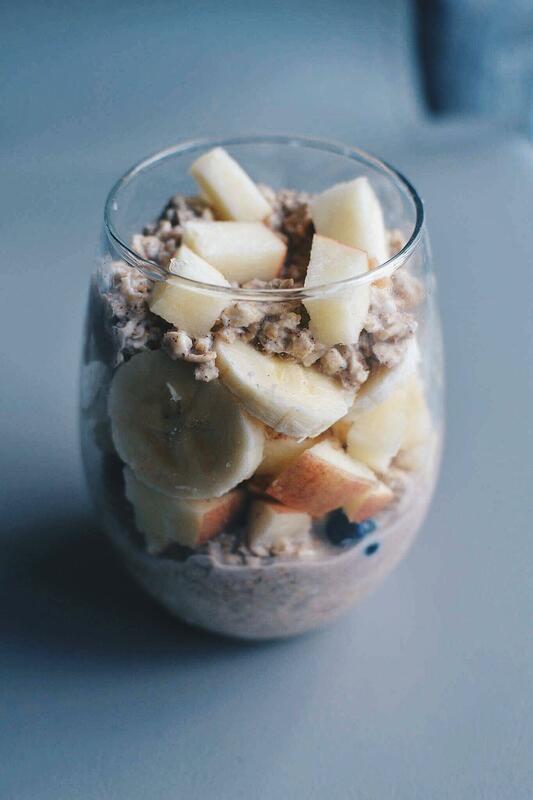 In the morning, chop up the apple and add the blueberries and banana into the mason jar.